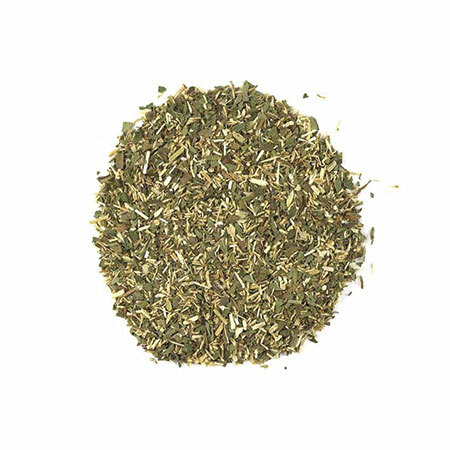 Sunnysyrup Food Co., Ltd. is a high-tech enterprise professionally engaged in manufacturer, supplier and exporter Herb Tea products and related profession services. We have years' experience to export so just rest assured to do business with us, if you are interested in any styles of our products, please feel free to contact us. Let's wish and work hard for brighter future. Green Tea is a kind of oolong tea, its degree of fermentation is between black tea and green tea, it has both the thinkness of black tea and freshness of green tea. or to drink directly with ice, cooling you off from head to toe.